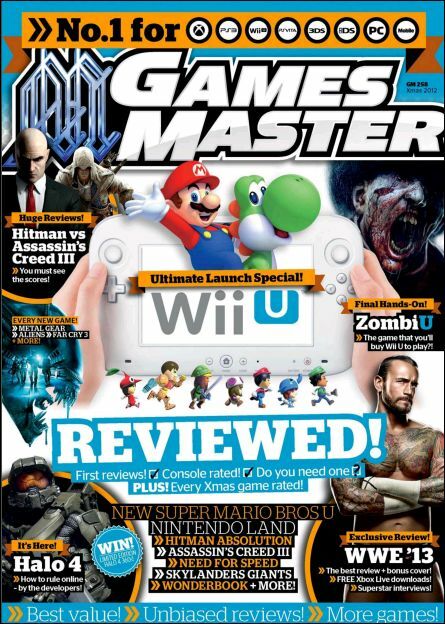 GamesMaster is the world’s most exciting multi-format games magazine, and is the only magazine to offer comprehensive coverage of the biggest and best games on every machine, every month. In every issue you’ll find the biggest scoops across all the formats – Xbox 360, PS3, Wii, 3DS, DSi, PSP and PC. And of course all the latest developments on the next wave of hardware including Wii U & PS Vita. Also inside every issue you’ll find a superb cheats and tips section to help you finish those tricky levels.